Smart building systems can save your organization significant costs by making sure lighting, heating, etc. are used only when needed and as much as required. 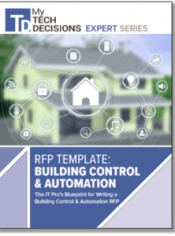 Our new download can help you find the right system and write an effective request for proposal (RFP). 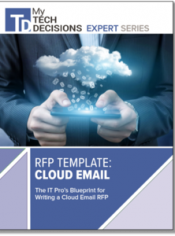 Writing a request for proposal (RFP) for a cloud email service needs to focus fully on the goals your company wants to realize from the solution. 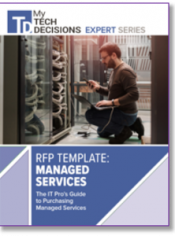 Our new download provides an overview of the technology options as well as business considerations when selecting a cloud email solution. 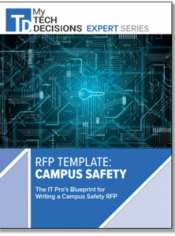 Writing a request for proposal (RFP) for campus safety technology can be a very complex process. The decision involves multiple stakeholders and numerous potential technologies. 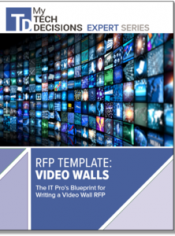 Download our guide for a jump start on your next RFP. 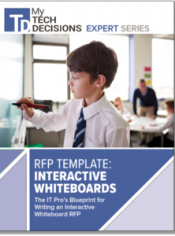 Are you in the market for an interactive whiteboard? 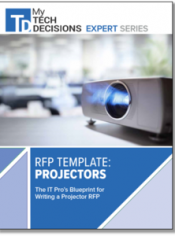 Whether you are a company shopping for a huddle room or school looking for a classroom solution, you will likely soon be writing a request for proposal (RFP). Let our editors help. You may be looking for a video wall to promote the next sporting event on a college campus or an eye-catching display at your new company headquarters – each implementation has different needs. 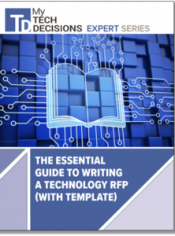 Our guide will help you craft an effective RFP to find the right solution. Writing a request for proposal (RFP) takes a lot of time. Many of our readers say that it is one of the least favorite parts of their job. We want to help make this process easier for you. 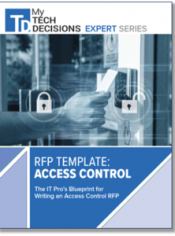 If you have been asked to find and deploy an access control solution for your organization, you probably have a number of questions. Get our new guide to help you balance safety with convenience. What began as an advertising medium focused on the retail market now permeates corporate, healthcare, financial and many other segments. 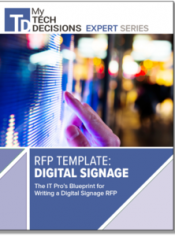 Get the lowdown on selecting and implementing a digital signage solution.